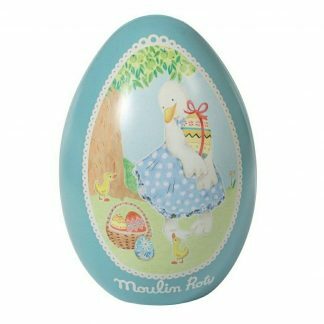 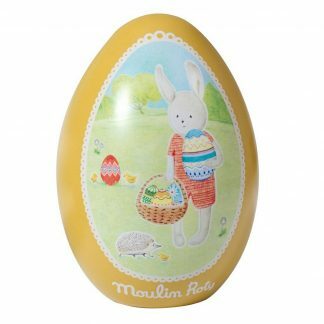 You cannot add "Grande Famille Moulin Roty Jeanne Duck Tin Easter Egg" to the basket because the product is out of stock. 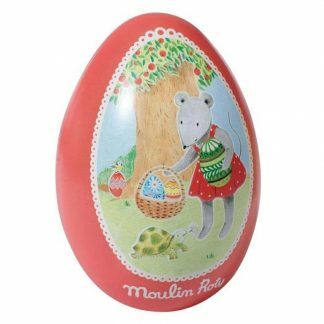 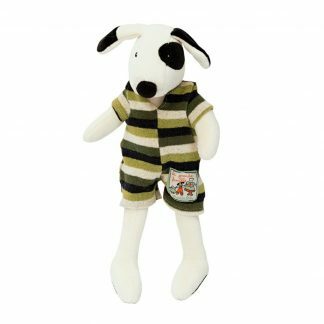 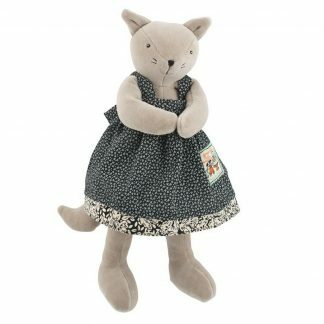 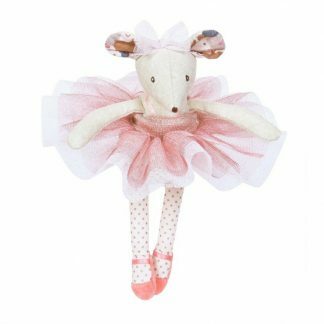 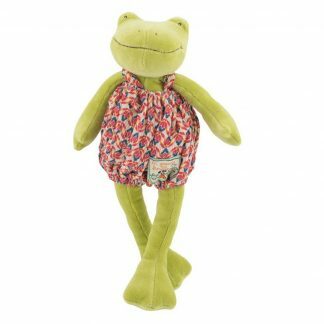 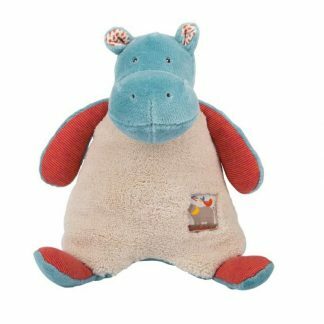 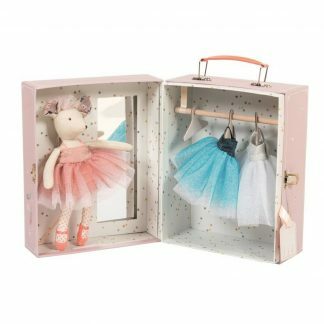 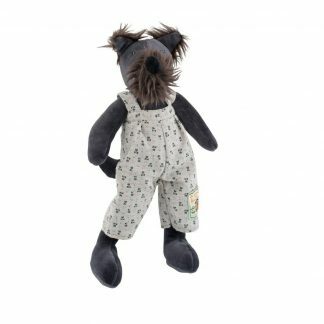 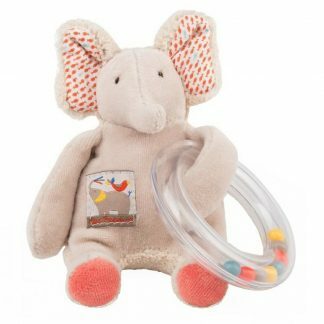 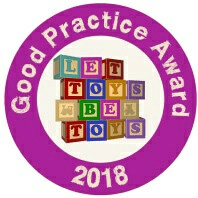 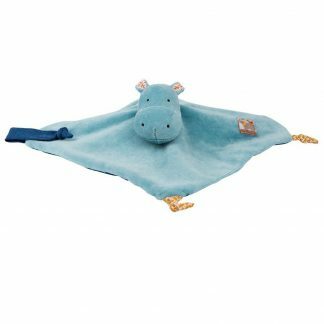 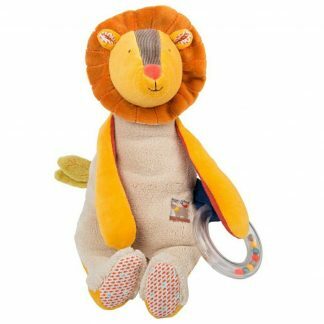 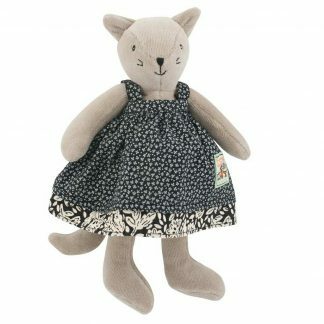 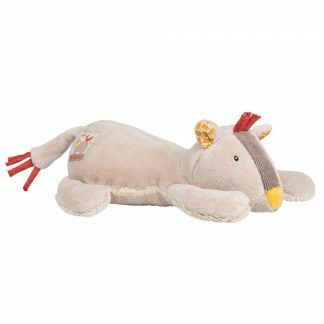 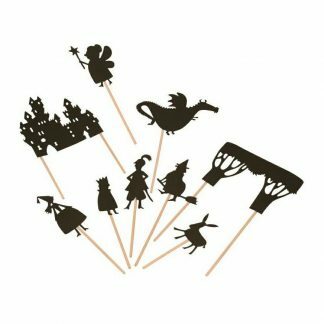 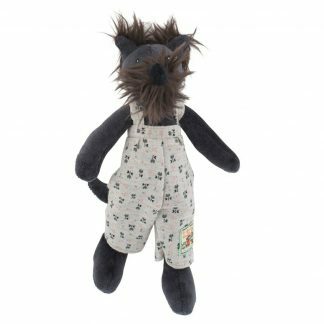 A unique manufacturer of high-quality, traditional French toys, Moulin Roty is consistently a firm favourite among our valued Little Tiger Gifts customers. 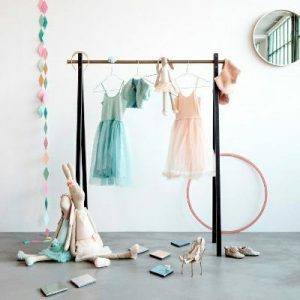 The brand’s history dates back to the 1970’s when a group of friends took the decision to relocate and develop a new creative community, renovating an abandoned old mill; the company has gone from strength to strength ever since. 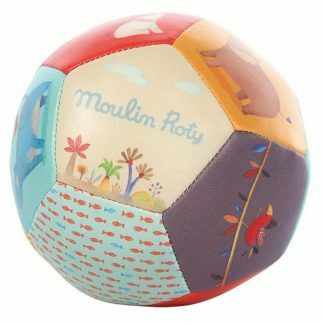 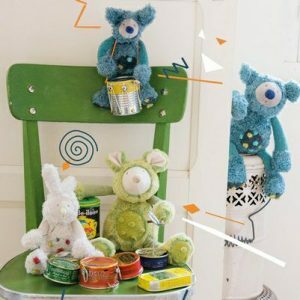 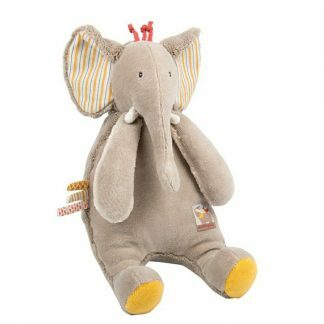 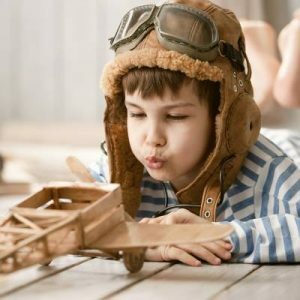 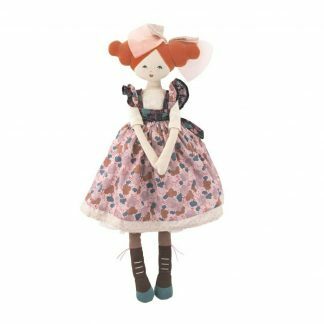 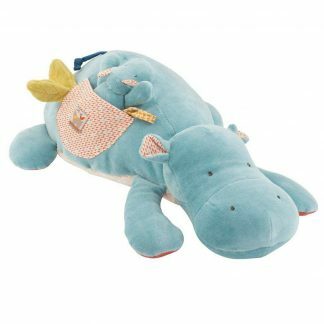 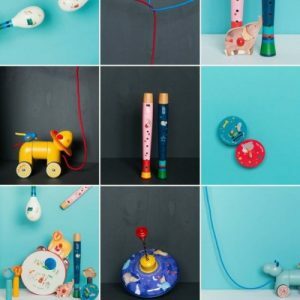 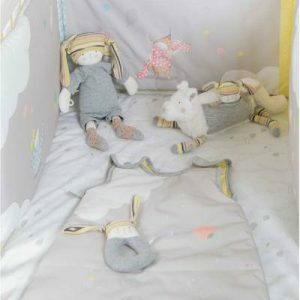 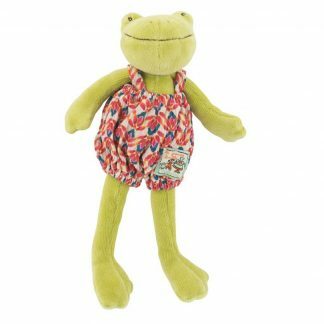 Since releasing its very first toys in 1975 – a wooden toy car and a soft cloth doll – Moulin Roty has become a leading manufacturer of expertly designed children’s toys, made using only the finest French fabric and materials. 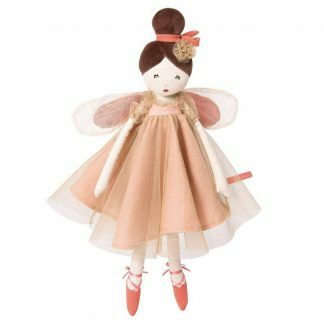 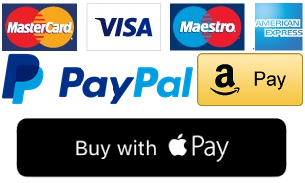 Please note, all of our orders are sent from the UK.